Seat and backrest in full grain hide leather. Wooden frame in walnut veneer. Joining elements in black chromed steel. Dim. cm. : L 51 x P 61 x H 84. 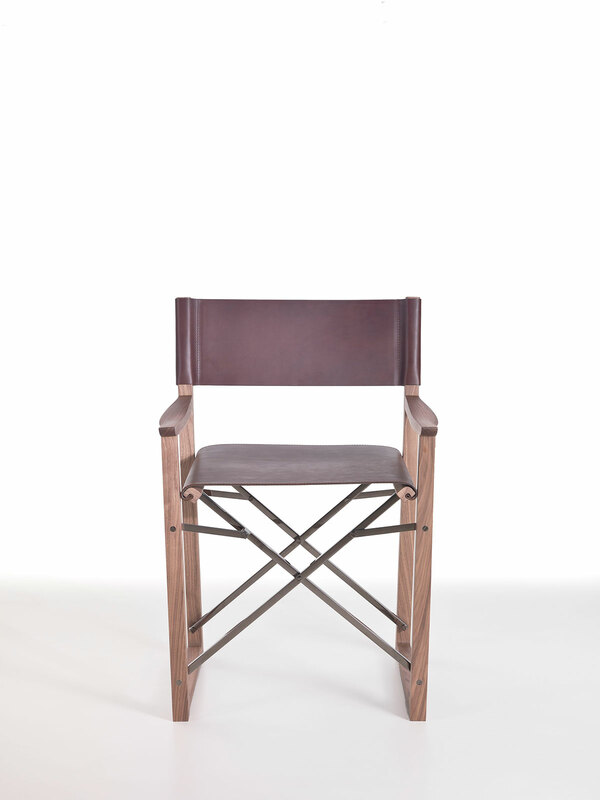 The director chair is one of the icons of the twentieth century. Comfortable, functional and foldable for easy transportation and accommodation. Aesthetics and functionality, elegance and minimalism, blend in to give birth to the Clip chair designed by Umberto Asnago. 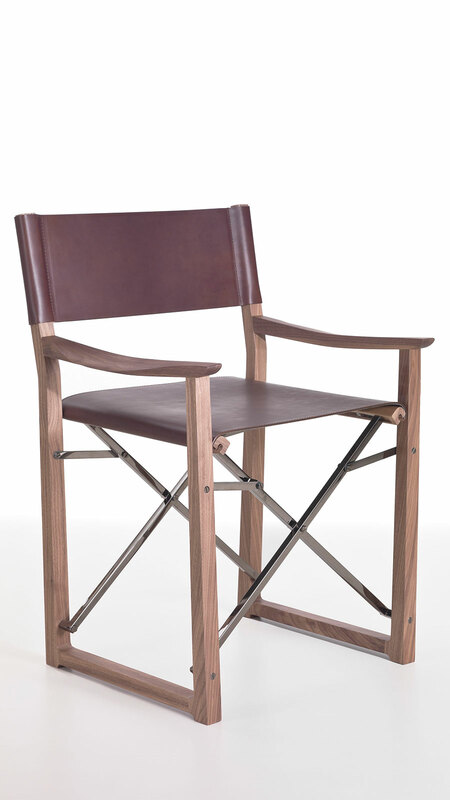 In this version, the director chair is reinterpreted in a luxurious, exclusive and unusual way, because of the use of noble materials such as walnut veneer, high-quality full-grain leather and chrome-plated steel with black finish. 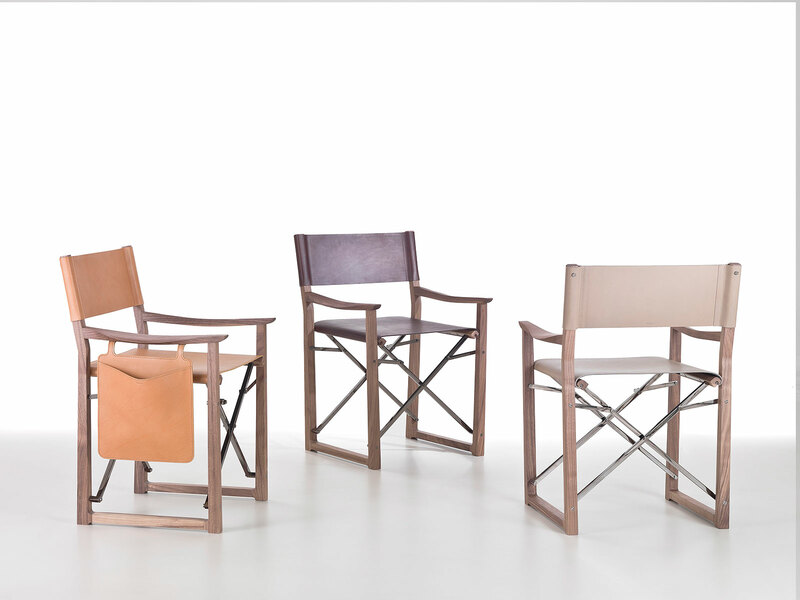 Entirely handmade in Italy, Clip chair is a concentrate of creativity and productive skill excellence. 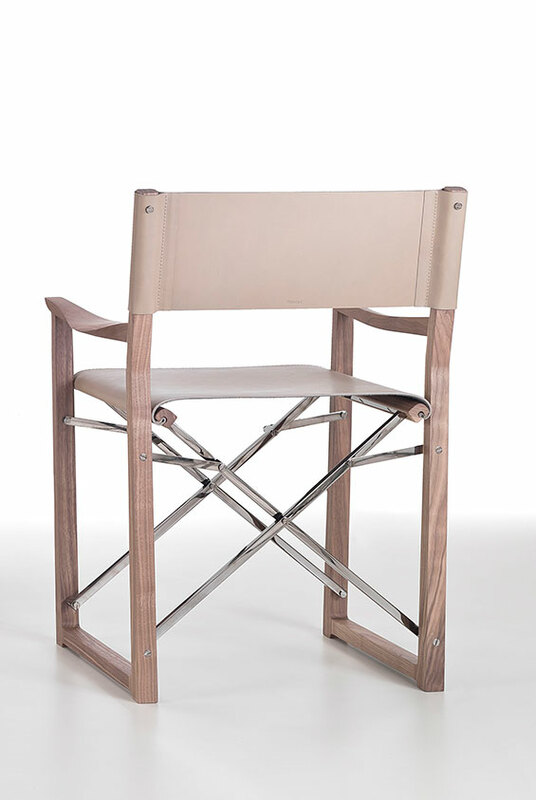 We are proposing here the director chair it in two leather qualities: the full grain hide leather (CF), thickness 3,0 / 3,2 mm. and the slightly thinner CS hide leather, 2,4 / 2,5 mm. thick. Two colour shades are here shown: the elegant beige and the warm chocolate. Several alternative colours are available. Please look at the leather samples on this page, in the “Available materials and colours” box. Clip folding director chair size is cm. 51 x 61 x h. 84. 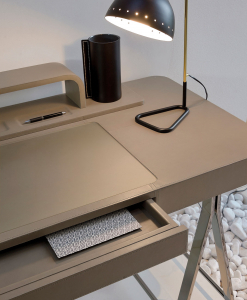 Umberto Asnago (1949) obtained his diploma at the Istituto d’Arte in Cantu’ (Italy) and he soon started his experience as designer with Giorgetti SpA in 1968, where lately he assumed the direction of the Research Center. In 2006 he left Giorgetti to start his career as designer. At present he is Art Director and Designer of Penta Illuminazione. 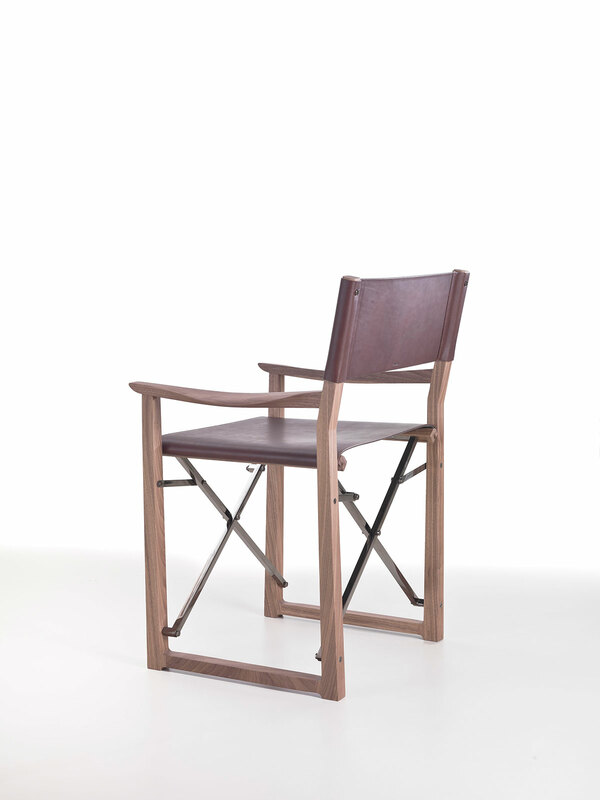 In 2011 he designeda collection for Giorgetti, thus returning as designer. 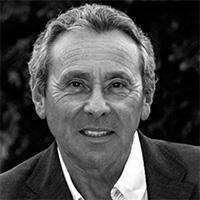 Now he designs for furniture companies like: ARFLEX, BESANA, GRUPPO INDUSTRIALE BUSNELLI, IVANO REDAELLI, MOBILIDEA. 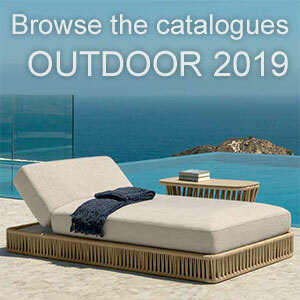 These collaborations have formed Umberto Asnago as a personality capable to face with professionalism the rapid evolutions of the furniture market.